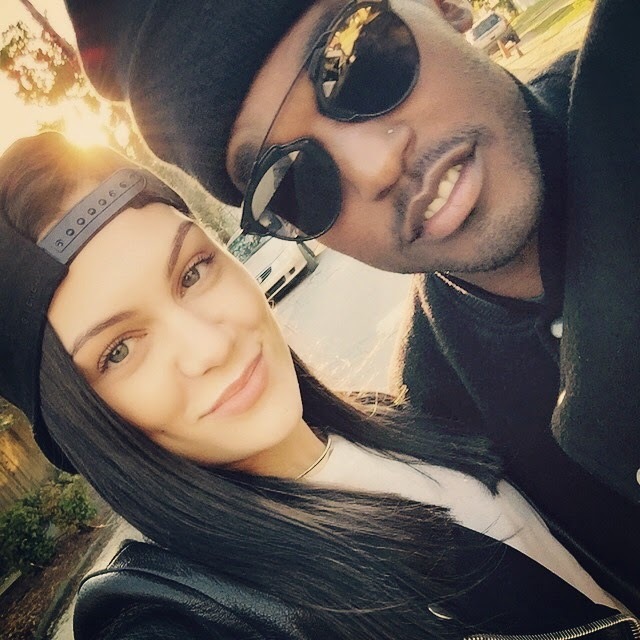 At the start of the week, Jessie J took to Instagram to unveil new boyfriend Luke James as her ‘first official’ Man Crush Monday. "My first ever official #mcm. My man. My crush. My Monday morning. So it's only right." she wrote. And during an interview with ITV's Loose Women in London, she opened up about her budding romance with the R&B crooner for the first time. "He’s an artist from New Orleans," she explained. "I met him in New York. He’s amazing. He’s a singer-songwriter. It was in the papers that he’s a rapper - he’s not a rapper, he’s a singer. He’s incredible. I’m really happy." Jessie, who navigates between the UK and US explains how she makes their relationship work with such busy schedules. "Teamwork makes the dream work. Whenever I have time off or he has time off," she said. "It’s early days but I think as you get older you experience different kind of love through your life and I’ve got to the point where I want to celebrate someone that I’ve found." 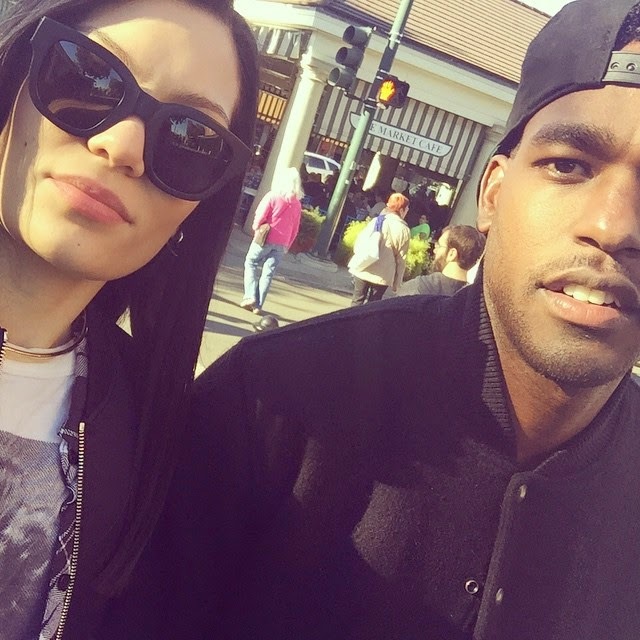 Last month, he opened for Jessie at the Gramercy Theatre in Manhattan, so that's most likely where things took off ("I met him in New York"). 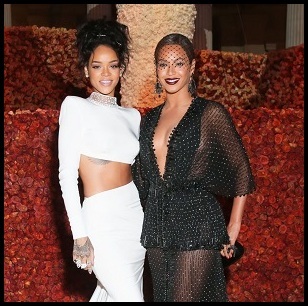 He moved on from Kim Gingras (Beyoncé's backup dancer) rather quickly, and she gets to further diminish her previous "phase" of lesbianism/bisexuality to straight. Good for them. I guess.